We have listed below the configuration settings for some of the most popular email providers. And those settings include, incoming and outgoing server addresses, email sending limits per provider per day, and also the maximum allowed file attachment size per message as well. Each email client is slightly different in their appearance, but the mail server information below should assist you with your email client set-up. 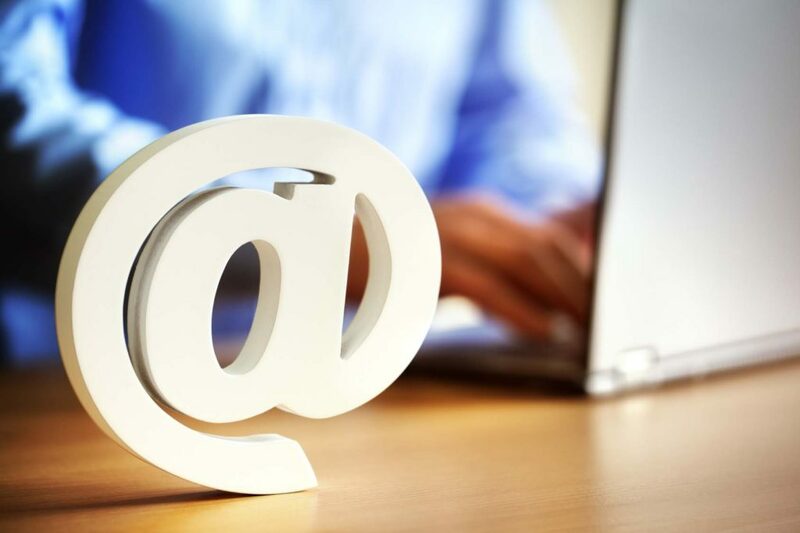 Locate your specific email provider below, and make sure to set your mail server authentication requirements correctly as well. And if the email server must be logged into first, enable the “Log on to incoming mail server before sending” option in the “More Settings” of your email client. If you fail to configure the server settings properly, including the authentication requirements, your configuration will fail when you test it. There are additional configurations setting located in columns that may be out of view initially to the right. To view them simply scroll horizontally as needed. Disclaimer: The information on this page is provided “as is” without warranty of any kind. Furthermore, Elitereferralsdirect.com does not warrant, guarantee, or make any representations in any way regarding the use of, or the results of such use, in terms of correctness, accuracy, reliability, currentness, or otherwise. Use this information at your own risk. We are not responsible for any damages caused from the use of this information in any way.